Research shows that people who log their food on a daily basis lose 2x more weight than people who don’t. However, logging your food is just half the battle. Understanding what you ate, how it affected you, and what changes need to occur is the other. 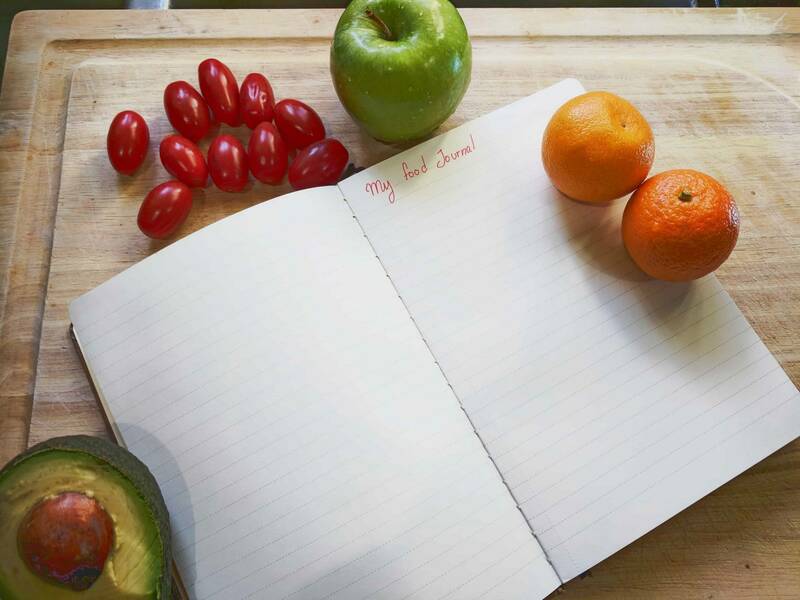 Our entry level food log review is perfect for people who are serious about getting healthy but aren’t ready to commit to seeing a dietitian regularly. Whether you need to lose, gain, or maintain weight, or whether you’re eating to address a health issues, we will review your food log and provide expert guidance, advice, and suggestions. Food log review is available week by week or as a multi-week package to help you get the most out of this important, healthy habit. TO BOOK AN APPOINTMENT, FILL OUT THE CONTACT FORM BELOW, OR CALL US AT 832-844-0789.